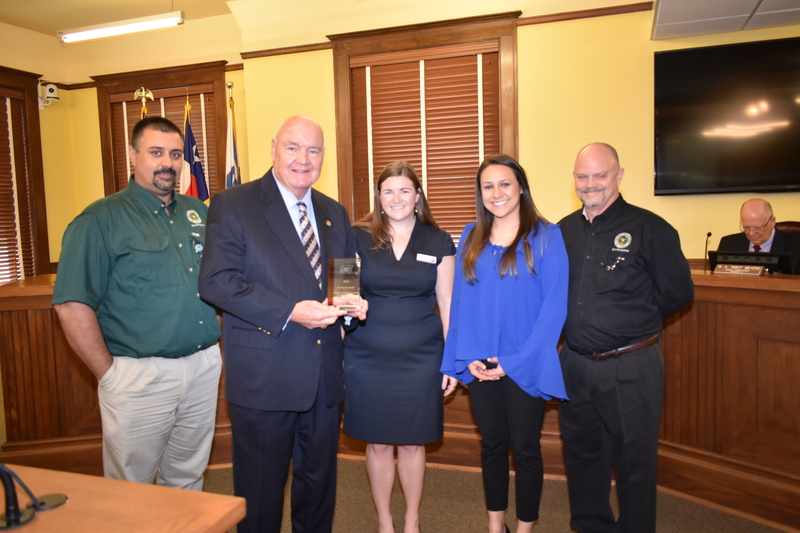 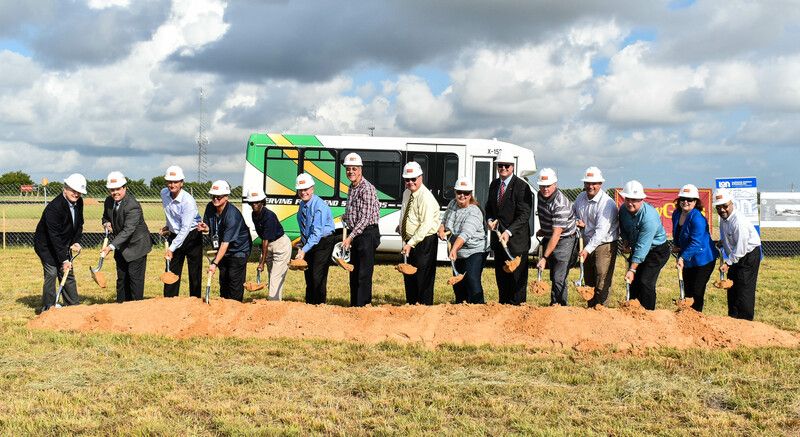 Fort Bend County Public Transportation began a new chapter in its history as Local and State officials gathered on August 29, 2018 to break ground on a new Administration and Operations facility in Rosenberg, Texas. 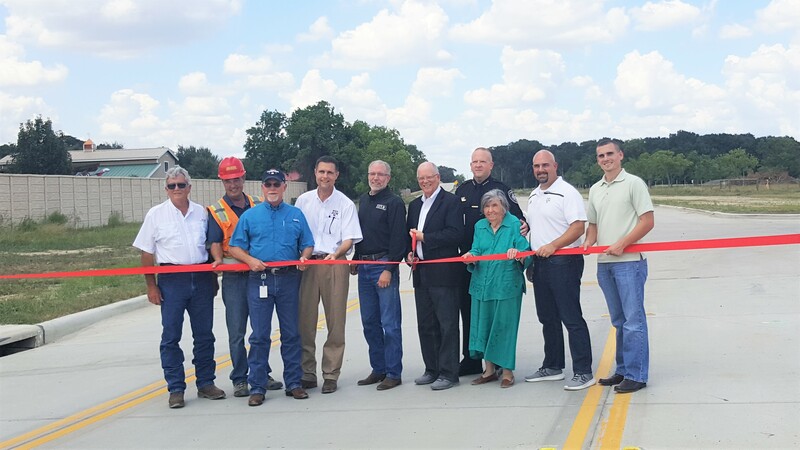 Currently operating out of three different locations, the new transit facility will consolidate all Fort Bend County Public Transportation facilities in one convenient location close to the Fort Bend County Fairgrounds in Rosenberg, Texas. 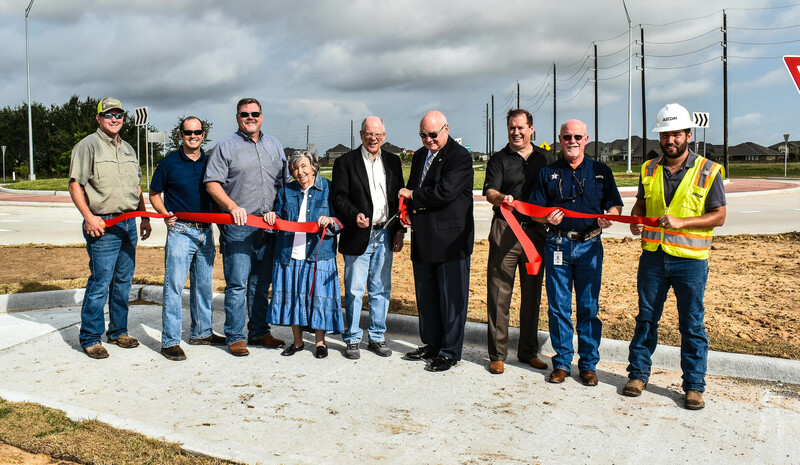 The new 20-acre location, anticipated to be completed in the fall of 2019, will include an 18,000 square-foot Administration and Operations facility, a 29,000 square-foot Maintenance facility for bus service and repair, a bus wash, and a fueling station. 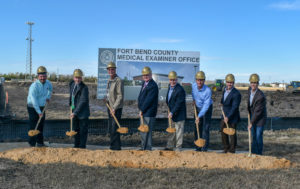 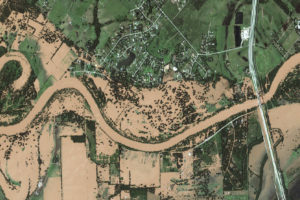 The new transit facility will cost approximately $21 million to construct and will be funded by Federal Transit Administration and Texas Department of Transportation grant funds, as well as Fort Bend County Mobility Bond funds.